Ivo Romenesko founded Appraisal Group, Inc. in 1979 and has over 35 years of real estate background with experience in consulting, acquisition, disposition, valuation, and litigation support. He has held the MAI designation for over 30 years and also holds the SRA and CCIM professional designations. Mr. Romenesko specializes in valuation assignments involving litigation and court testimony and has qualified as an expert valuation witness in several court cases. He has extensive experience appraising whole interests and partial interests in a wide range of properties and his clients include banking and mortgage institutions, corporations, development groups, law firms, insurance companies, government agencies and community organizations. Will Sanford, Jr. joined Appraisal Group, Inc. in 2002 and is a principal in the company. 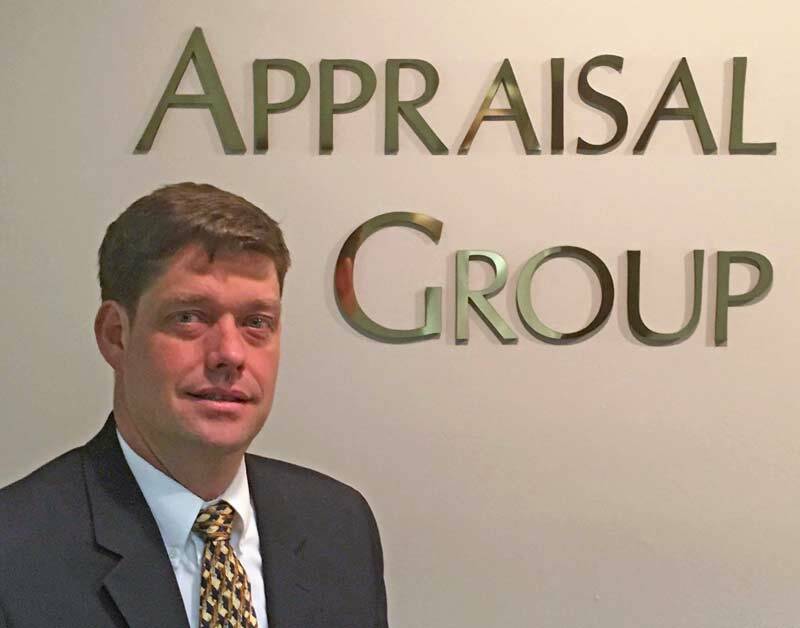 He has over 18 years of real estate appraisal experience, directs the day-to-day commercial and residential operations of Appraisal Group, and is directly involved with many of Appraisal Group’s valuation litigation assignments. 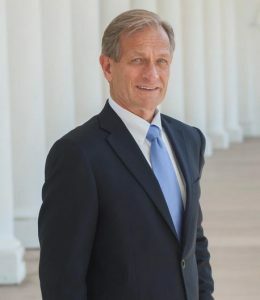 Mr. Sanford’s expertise spans a variety of subjects including tax appeal, mixed use development, easement valuation, litigation support consulting, among many others. He received his Bachelor of Science degree in Business from Mary Washington College, is a Certified General Real Estate Appraiser. Prior to joining Appraisal Group, Inc., Will worked as an appraiser for Benton Advisory Group in Atlanta, Georgia. Amy joined Appraisal Group, Inc. as the office and projects manager in February 2018. Amy manages the daily operations in the Charlottesville office and provides support to the staff in their project production. She graduated from Longwood College in 1991 with a Bachelor’s degree in English with a minor in Communications, and she has a background in real estate. Alice joined Appraisal Group, Inc. as the office manager in September 2013. She is responsible for handling the daily operations of the Richmond office and provides support to staff and clients. Alice graduated from Virginia Commonwealth University in 2011 with a Bachelor’s degree in Communications and has a background in client service and banking.